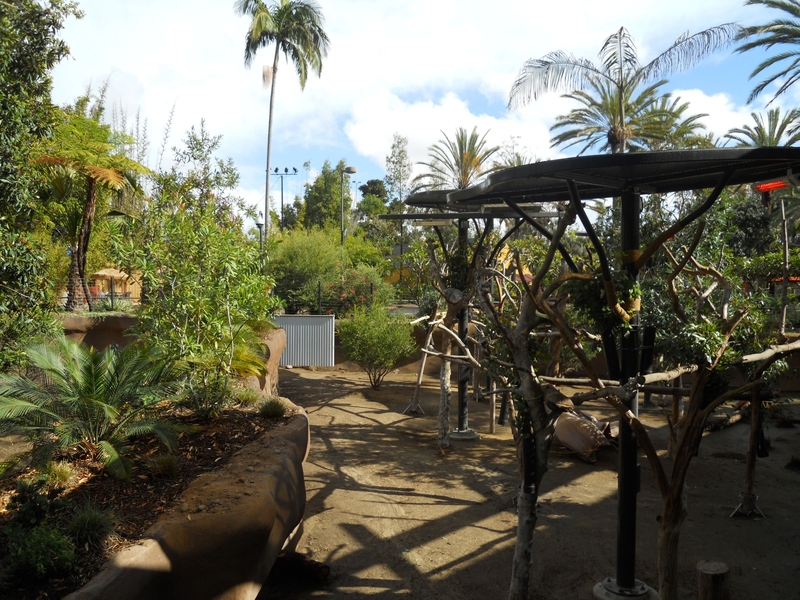 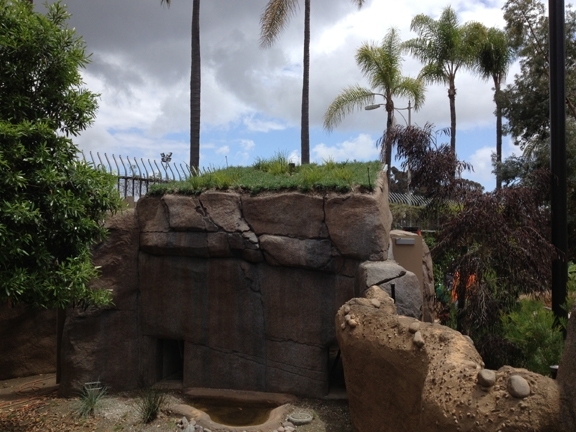 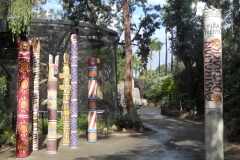 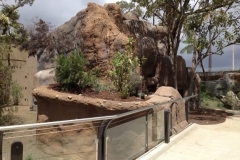 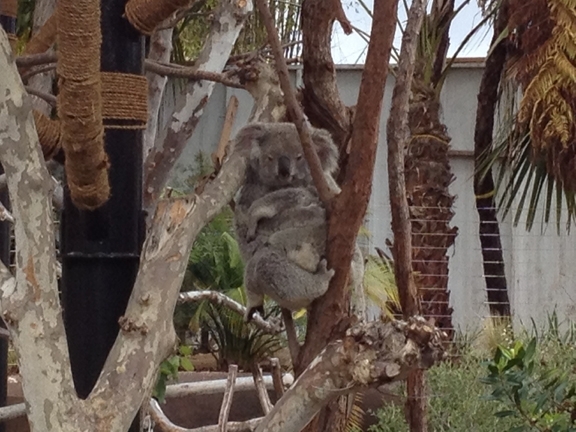 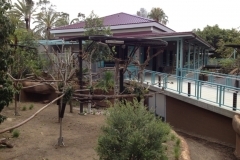 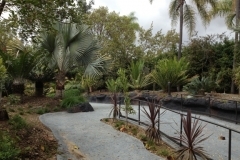 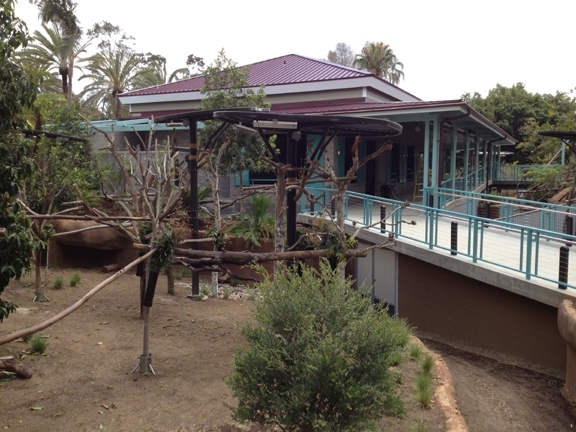 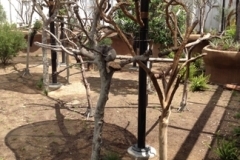 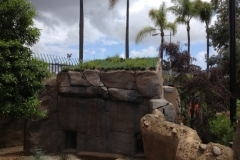 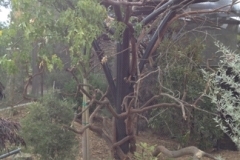 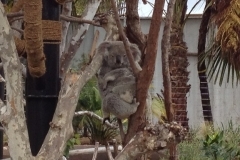 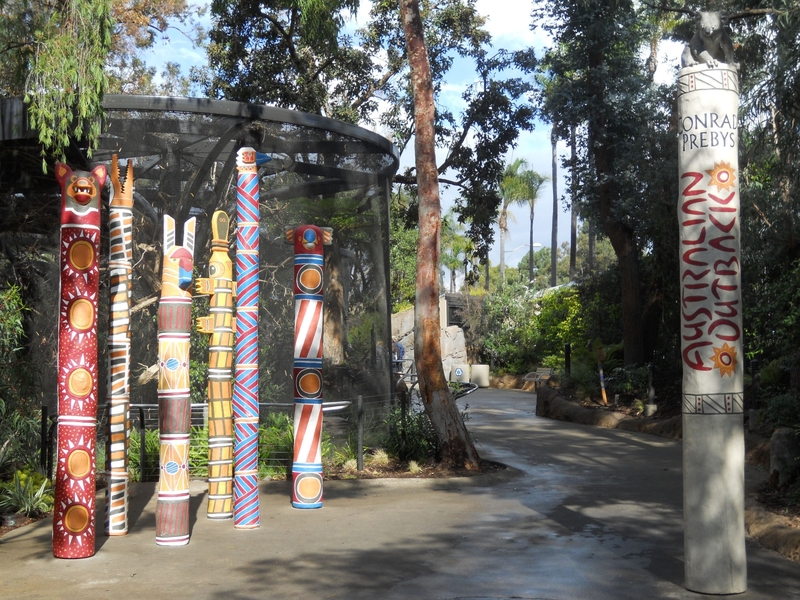 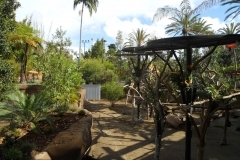 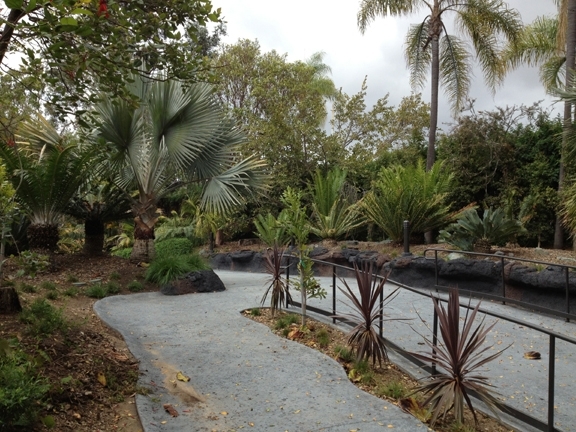 The wildlife of Tasmania and Queensland is featured in this 2-part experience at the San Diego Zoo showcasing 22 koalas in a eucalyptus “Outback”. 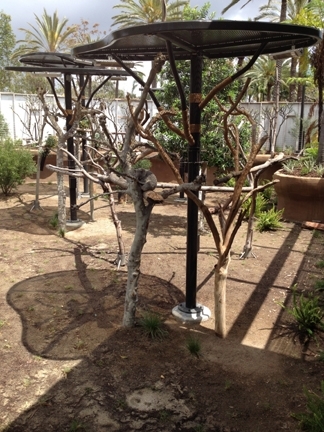 A Queenslander-style home provides the sunlight and air that keep these marsupials healthy. 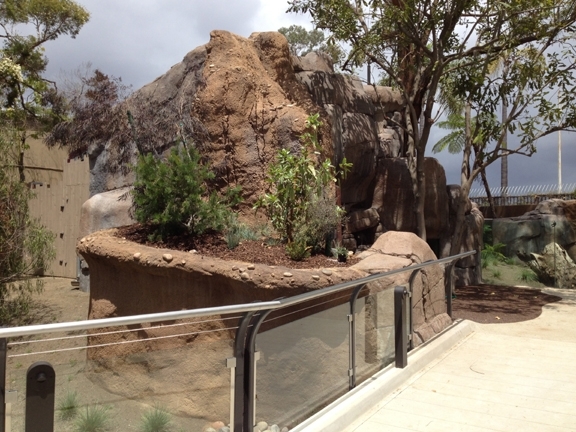 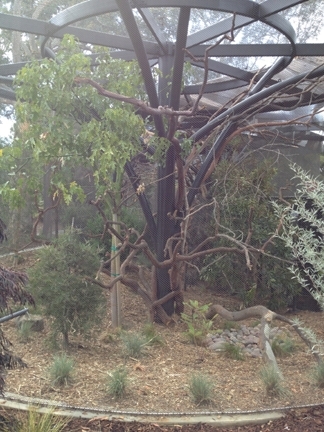 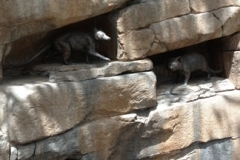 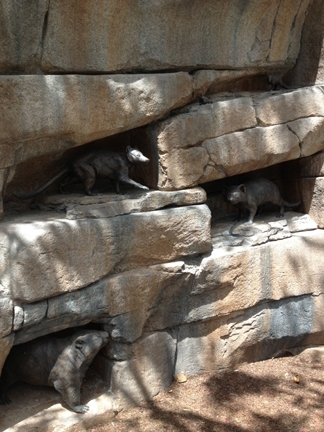 Tasmanian devils are housed in dens under a green roof and bright birds circle in round aviaries.